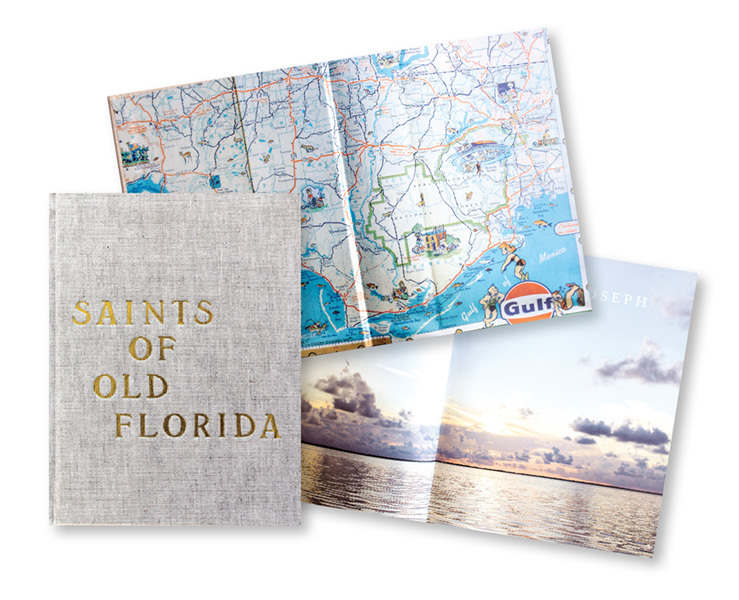 Saints takes readers deep into Old Florida, where simplicity, adventure and community thrive. The 2017 Florida Book Award winner brings together the authors’ personal stories, heirloom recipes, vintage relics and authentic photography in a natural-cloth hardback cover with gold embossing. These hand-painted, hand-casted chocolates made by husband and wife team Bailey and Nils Rowland of Cremé de la Cocoa look more like tiny works of art than edible confections. Flavors include salted caramel, bourbon balls, banana curry and cinnamon whiskey. Purchase them in boxes of four or more. Cresta Bledsoe Fine Jewelry is an unmistakable brand of relaxed luxury that merges minimalistic form, nature, artisanal craftsmanship and social responsibility. 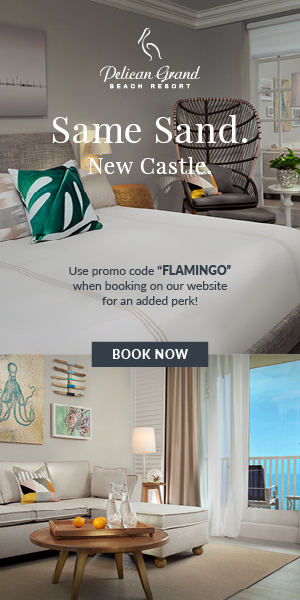 The collections include shark tooth fossils from the small coastal community of Ponte Vedra Beach as well as geometric modern pieces that focus on multi purpose use, form, line and movement. All of the pieces are one of a kind and handmade in the USA with 18-karat recycled gold, conflict-free diamonds and natural non-heat-treated gemstones. These modern heirlooms embody an understated sense of luxury with a versatility that goes day to evening and complements the wearer’s easy glamour. Earrings, left: 18-karat Cinq Mini Circle white diamond earrings. Necklace, left: 18-karat Asymmetric Column black diamond lariat necklace. 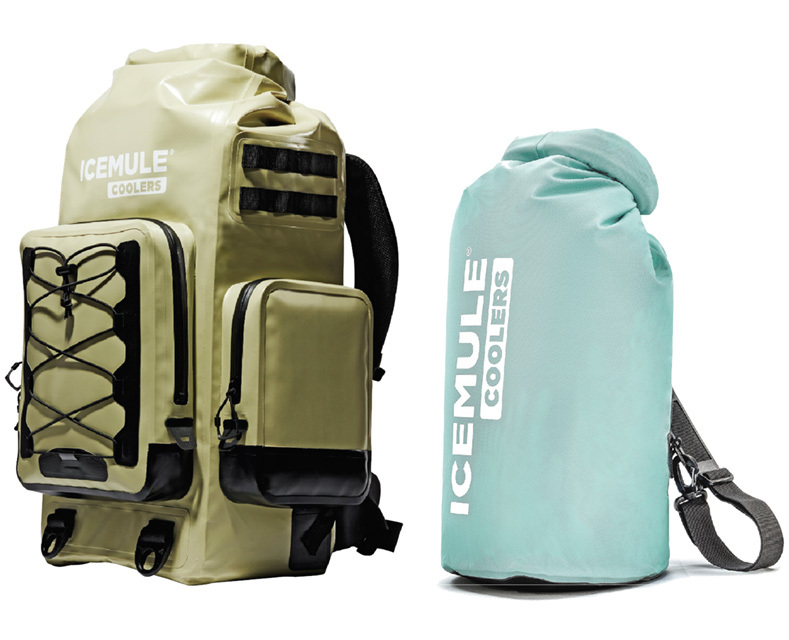 These high-performance, hands-free coolers are designed and manufactured to accommodate most every outdoor excursion, from fishing the flats to relaxing on the beach or hiking swampy trails. The Boss, a new addition, keeps ice frozen for a week, while the Classic is perfect for day trips. 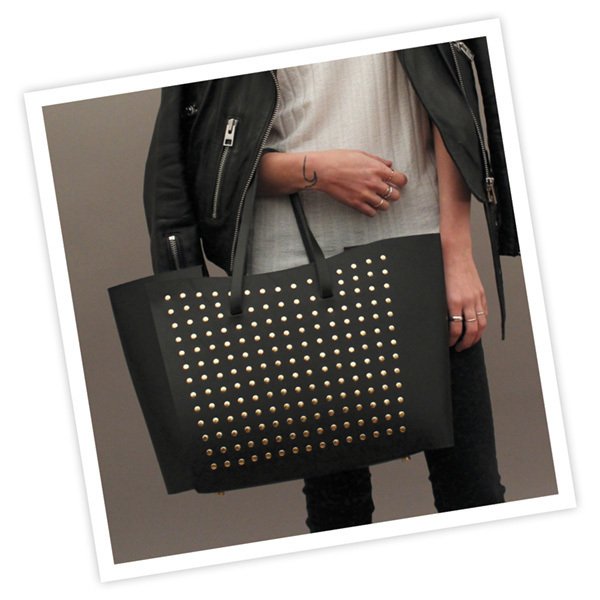 Fine handbag designer Matt Dean created Rivet as a modern interpretation of the classic tote. It features clean lines and thoughtful hardware with commanding presence. Like each bag in the collection, Rivet is formed from a single piece of leather, achieving uninterrupted simplicity. 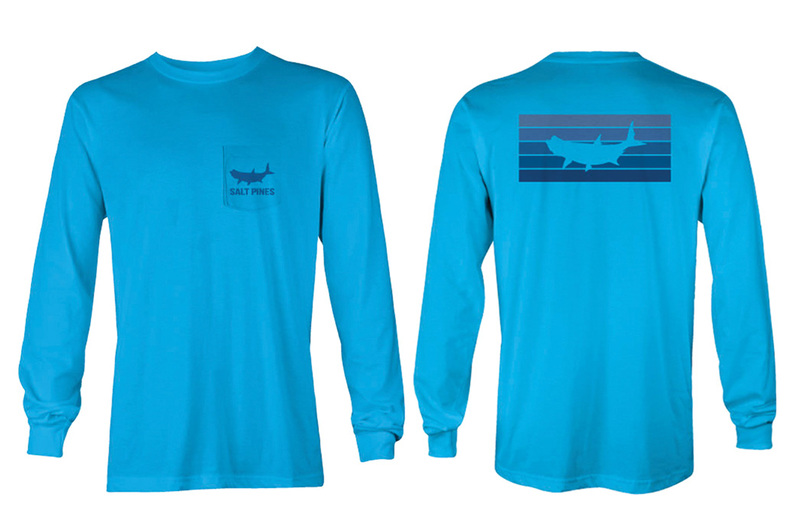 Andrew Smith, owner of Tampa-based outfitters for the sporting life Salt Pines, created The Tarpon Stripes coastal blue long-sleeve pocket T-shirt to celebrate the Silver King, one of the world’s greatest sport fish, and the blue waters in which it’s found. The 100 percent pima cotton shirt is made in the USA. A beautifully designed coffee table cookbook celebrates Northeast Florida’s culinary talent and the Cummer Museum’s diverse art collection. 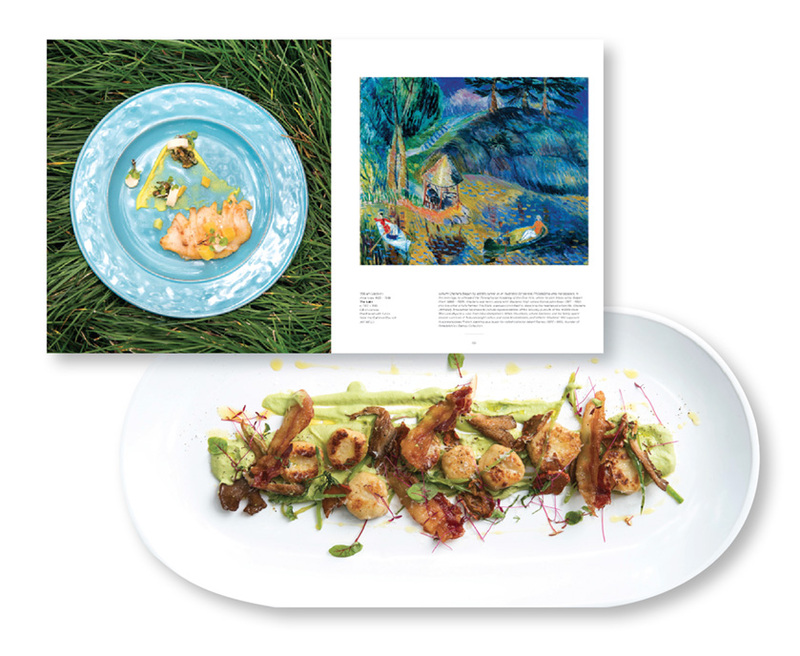 Inside find recipes created by the area’s top chefs, which visually represent works by artists like Thomas Hart Benton and William Glackens. 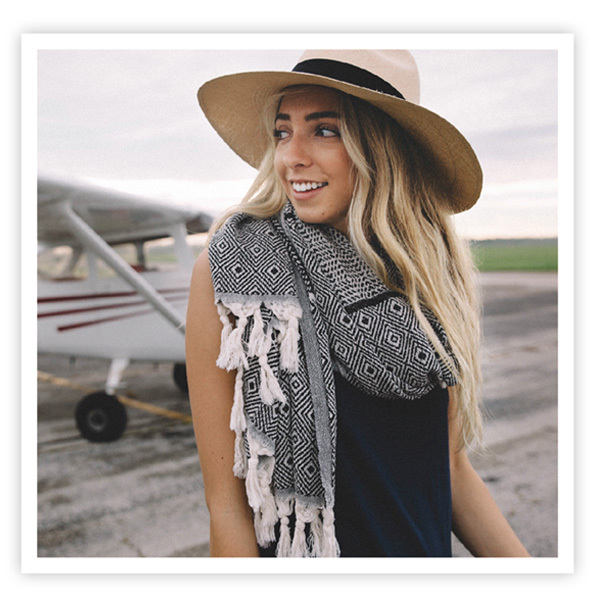 An all-purpose, quick-drying travel companion, this Turkish towel is custom designed to combine style and versatility, making it perfect for globetrotting or wrapping up at home. Rock it as a towel, scarf, blanket and more. Available in a variety of colors and styles. Dreamed up by a fellow explorer. 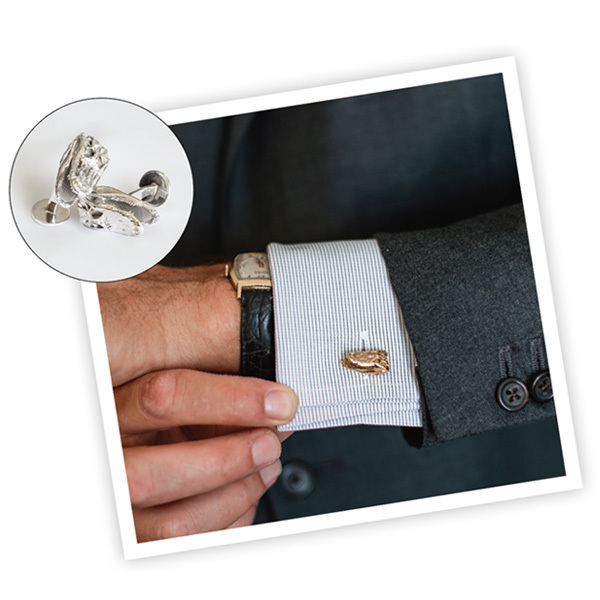 Architect and designer Cuyler Hendricks forges these cuff links out of bronze, sterling silver and18-karat gold plate using a 3D printer. The University of Florida graduate kicked off the collection with the classic alligator studs and now offers blue crab, arrowhead and skull and crossbones styles in all three metals. Get toasty this winter sipping award-winning rye whiskey with a unique wheated mash bill and vodka from non-GMO Idaho potatoes. 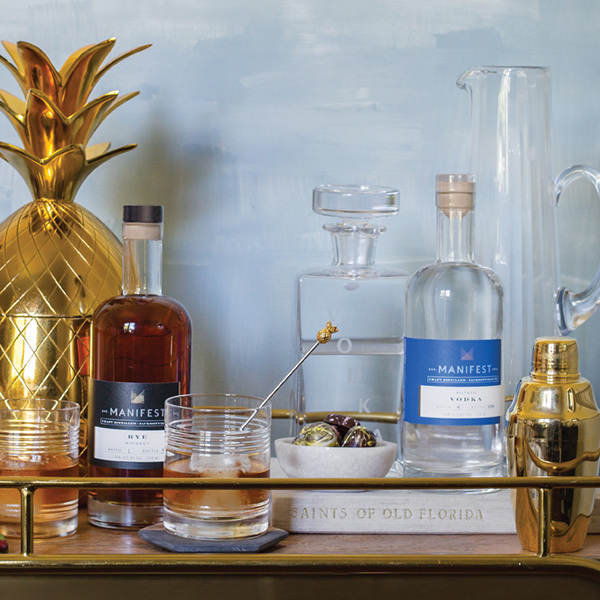 Entertain boldly with a nod to the Southern symbol for hospitality: a large pineapple ice bucket, pineapple stirrer, and gold shaker.